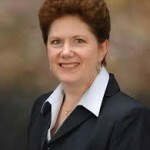 Jo-Anne is General Manager of Days Inn Horsham Philadelphia. In addition to leading the Greater Horsham Chamber of Commerce, Zapata is an active member of the greater Horsham business community and currently serves on the boards of The Friends of the Horsham Library, The Horsham Rotary Foundation, The Horsham Rotary Club and The Hatboro-Horsham Educational Foundation Advisory Committee. She is a past president of Horsham Rotary Club, a recipient of the Ike Jarrett Award and a Paul Harris Fellow. Jo-Anne is a charter member of the Kiwanis Club of Hatboro-Horsham, a member of Horsham Lions Club and the first recipient of Horsham ChATs Evelyn Bissig Community Service Award. Jo-Anne was born and raised in Horsham and is a graduate of Hatboro-Horsham High School. She resides in Horsham and has five children and six grandchildren. Mary is a Realtor at HomeStarr Realty in Warrington, PA. 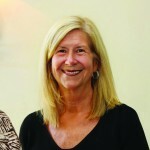 In addition to her leadership role with the Greater Horsham Chamber of Commerce, Dare is currently Chairman of the Horsham Township Parks and Recreation Board and serves on the boards of College Settlement of Philadelphia, The Friends of the Horsham Library, The Horsham Rotary Foundation and the Hatboro-Horsham Educational Foundation. 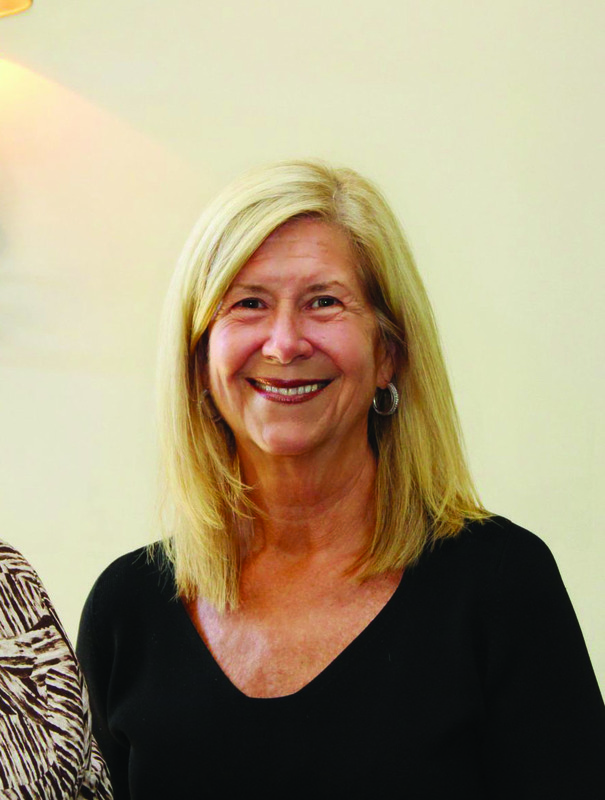 She is immediate past president of The Friends of the Horsham Library and a past president of the Horsham Rotary Club, a recipient of the Ike Jarrett Award and a Paul Harris Fellow. Mary and her husband Craig are long time residents of Horsham. They have two children and six grandchildren. Dave is a Director with Kreischer Miller, in the Audit and Accounting group where he provides audit and accounting, and management consulting services for a variety of clients and industry groups. 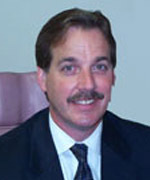 His areas of expertise include government contractor, manufacturer, and service companies. David also serves as an instructor for Kreischer Miller’s in-house professional training seminars and has given seminars throughout Pennsylvania regarding compliance with the Federal Acquisition Regulations. He graduated with honors from Washington & Jefferson College in Washington, Pennsylvania. Prior to joining Kreischer Miller, David was the controller of a local bank and had nine years of public accounting experience. His responsibilities included managing audits of nonprofit, banking and closely-held service companies. He is a member of the American Institute of Certified Public Accountants, the Pennsylvania and New Jersey Institute of Certified Public Accountants. 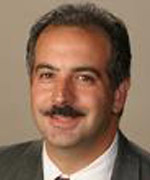 He is also a member of the American Council of Engineering Companies of Pennsylvania. David is a member of the Horsham Rotary Club, a recipient of the Ike Jarrett Award and a Paul Harris Fellow. He coaches in the Challenger Baseball League in Horsham, a league for children with disabilities. 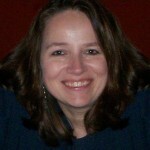 Tara M. Smith has worked in the graphic design field for over 25 years. Her business is The Uncorked Artist—BYOB sip and paint art studios located in Warminster, Newtown & Peddler’s Village. She has been a Horsham residents since 1990 and enjoyed raising both of their children here. In 2008, Tara attended Montgomery County Community College receiving her Associates Degree in 2010 as a Foundation Scholarship Recipient and a Phi Theta Kappa scholar (Alpha Kappa Zeta Chapter-National Honor Society for Two Year Colleges). She currently maintains a 4.0 GPA at St. Joseph University, working towards her degree in Professional and Liberal Studies, focusing on Organizational Development and Leadership. Tara’s volunteer background includes: 13 years as a Girl Scout co-leader where she received The Chapel of Four Chaplains Legion of Honor Award for outstanding community service; 10 years assisting the St. Joe’s Youth Group where she received the prestigious “Companions on the Journey Award” from the Archdiocese of Philadelphia; and 5 years with the Horsham Lions Club where she is currently Vice-President after serving three consecutive terms as President. She enjoys participating in the Greater Horsham Chamber of Commerce Non-Profit Roundtable where non-profits throughout Horsham can share resources, experience and ideas. Frank is an independent insurance, benefits and investment professional and owner-operator of Frank W. Nobile & Associates. He is “dedicated to helping individuals and businesses build their financial futures”. Frank is an active member of the greater Horsham community and has served on the boards of Aldersgate YSB, The Greater Valley Forge Human Resources Association and The Horsham Soccer Association. He is also a coach for Horsham Soccer, H-Hoops and Horsham Little League. Originally from Connecticut, Frank and his wife Maria reside in Horsham with their three daughters. 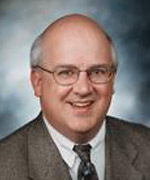 David R. McPhillips, O.D., F.A.A.O. Dave is an Optometrist in private practice at Primary Eye Care Associates in Horsham. Dave is co-founder and president of the Volunteer Optometric Services to Humanity of Pennsylvania. Since its inception in 1990, the organization has treated more than 180,000 patients, dispensed 75,000 pairs of eyeglasses and diagnosed and performed 15,450 sight-saving surgeries in nine developing countries. In addition, he serves on the boards of VOSH International, Hatboro-Horsham Educational Foundation and is a member and past president of Horsham Rotary Club. Dave received a B.S. from Ursinus College and a B.S. and O.D. from the Pennsylvania College of Optometry. He is Certified in Therapeutic Pharmaceutical Agent-Pennsylvania. McPhillips and his wife Joann reside in Horsham with their two children. Marti is a Vice President – Relationship Manager in the Commercial Lending Group at QNB Bank. 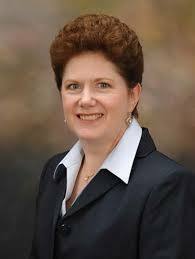 She graduated from Slippery Rock University and completed an MBA at St Joseph’s University. Marti has worked in Commercial Lending, Equipment Leasing, Commercial Real Estate and Construction Lending. 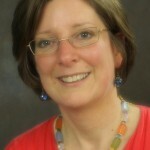 Marti serves as Treasurer and member of the board of the Rotary Club of Horsham. 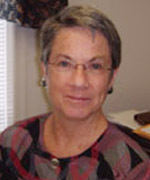 Marti was born and raised in Philadelphia and has been a resident of Horsham since 1989. Sue Fox is a teacher at Hatboro-Horsham High School. 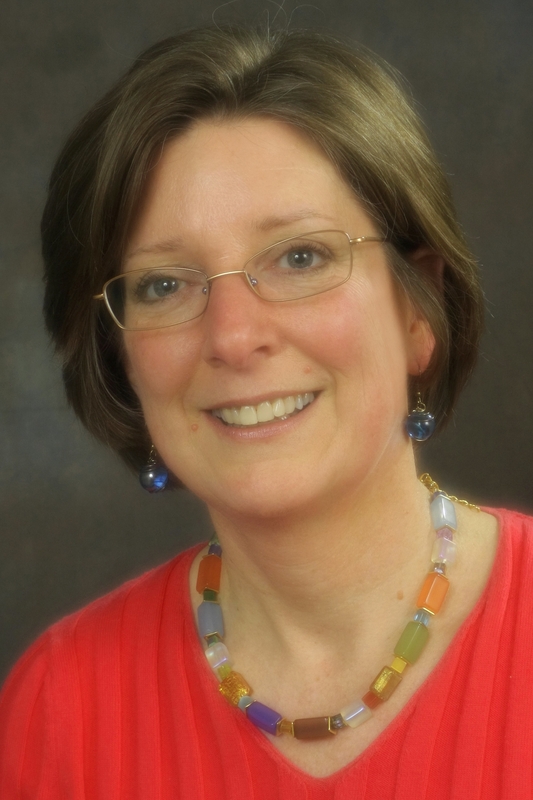 She is a career development expert and has facilitated many training events on the topic throughout the state of Pennsylvania, including week-long (summer) Governor’s Institute’s for Pennsylvania’s Department of Education. She helps students learn about themselves by helping them identify interests and then exploring those interests in the Horsham and Hatboro communities. Students soon see how they might fit into the world after high school. Sue’s students choose from a number of community-learning activities as they explore: Internships, Work-study, Job Shadows, Service Learning and Community Service. Students participating in job shadowing increase their likelihood of graduating from college by 35%. Students who intern during high school increase their college graduation rate by 55%. The Chamber has played a collaborative and supportive role partnering with Sue and Hatboro-Horsham High School by providing opportunities for students learning as well as co-hosting events like Green Fair (STEM and high priority career opportunities in the Delaware Valley as determined by the Montgomery County Workforce Investment Board), the Futures Fair (featuring Entrepreneurs and Entrepreneurship as a career opportunity) and Fast Track to Success (a post-secondary education fair that features certificate programs, trade school and associate degrees). Sue believes that when schools and community partner together, everyone wins. Career Development (SCHOOLS) + Workforce Development (COMMUNITY) = Economic Development (REGION). 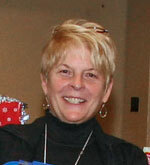 Kathy Kingston is Vice President of Mid-Atlantic Family Restaurants.